Namaste Foundation supports nonprofit projects for a more beautiful world. 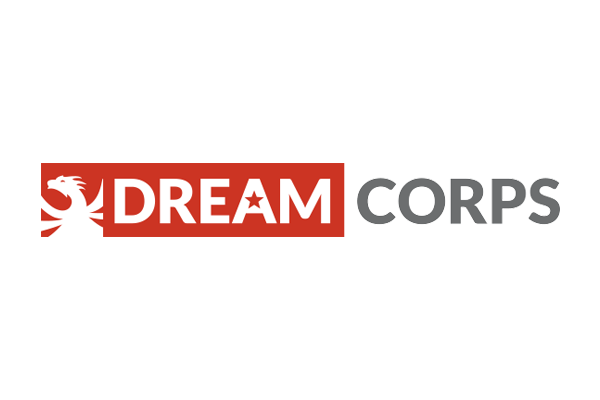 The Dream Corps is a social justice accelerator, backing initiatives that close prison doors and open doors of opportunity for all. The Dream Corps was founded by Van Jones in 2014 to help cutting-edge initiatives grow big enough to impact millions of lives. The Dream Corps supports economic, environmental and criminal justice innovators – all under one roof. This shared platform helps leaders create synergies, leapfrog obstacles and maximize impact.